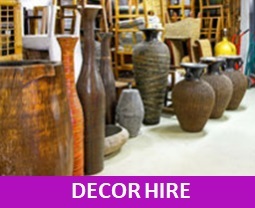 Hire event furniture, exhibition displays, trade show supplies and more, with your local event rental company today! Event Hire Berlin is your one-stop shop for furniture, chairs, exhibition counters, trade show flooring, stage props hire and décor. Berlin event furniture hire and rentals has never been easier - our fully stocked warehouse and distribution centre in Berlin-Tempelhof offers a one-stop-shop to meet all your furniture, prop and décor needs. 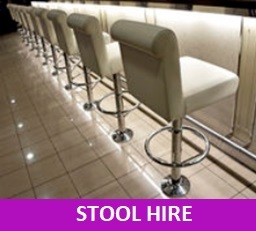 No matter if you want to rent chairs, hire bar stools, get some of our professional exhibition counters and pods or try out our table rental service - we are at your service. Also, why not get your trade show graphics printed professionally at our in-house large format printing shop? Speak to our service staff to get a free quote! Event Hire Berlin is able to service not only large corporations and clients in one of Berlin's various exhibition and event venues, but also festivals and conference on the outskirts of the larger metropolitan area of Berlin. Our event, exhibition and trade show furniture hire service includes delivery and collection through our in-house staff who are also happy to help and assist on-site. 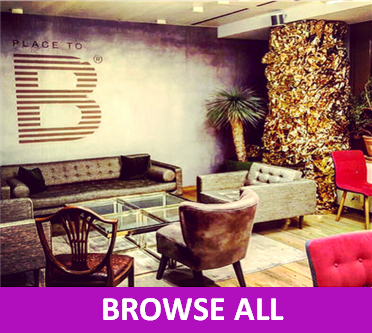 Please browse the Event Hire Berlin online catalogue below or get in touch with us directly in case you have any specific question - we're always thrilled to hear from you! 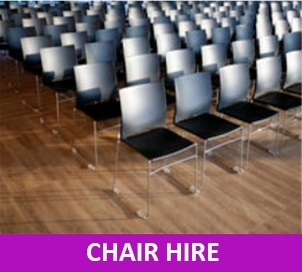 At Event Hire Berlin we are passionate about event furniture rentals as well as trade show supplies and exhibit rentals! 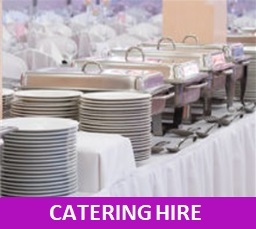 Having said that, we want to be your preferred event furniture rental company in Berlin! If you are to believe our existing clients and friends, we can be your number one also. Our central Berlin warehouse is stocked with the latest furniture collections, professional exhibition displays, wedding furniture, trade show supplies and event décor as well as stage props. 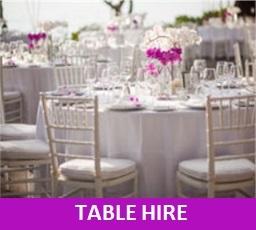 All these items are offered for hire and our team will make sure that you will have the range of products you want, the quantity you need and the level of professional event service you expect. Having worked with international event producers, agencies, exhibition and trade show contractors and professional event producers over the past decade, we understand what you expect and deserve! We offer a range of professional event production and branding services, from furniture hire and event rentals to individual stage and event props. Inventive, high quality event furniture and brandings at affordable rates - we also offer custom furniture production in our in-house wood fabrication shop! Our quality assurance team is also constantly working on furniture and décor items that allow us a more sustainable approach to minimise our company's impact on our environment and planet. Learn more here! Get in touch now and let's discuss your upcoming project - we're more than excited!